Is comedian beef, the new beef? 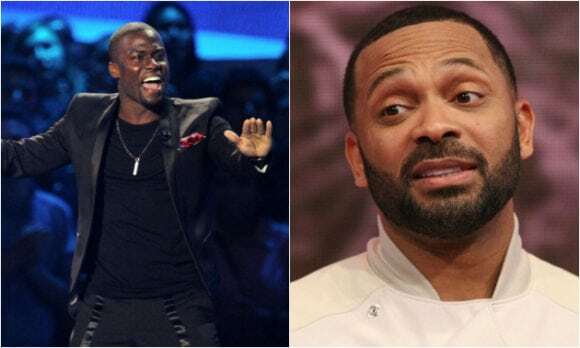 In the past few months, comedians such as Michael Blackson, Katt Williams and Mike Epps have been having a common beef, or disagreement with someone specific—Kevin Hart. The instance just this year was Kevin … Continue reading Is Comedy Beef, The New Beef?